When talking about the most original social media app, I really believe that’s Snapchat. Its unique expiration feature, fun and interactive Snap exchange, and creatively powerful photo/video editing tool allow it to be a favorite among the majority. This is why a lot of businesses are trying to get their accounts popular. However, this app has a lot of restrictive features making it difficult to gain followers compared to other social media channels. It doesn’t allow you to discover other users generically nor does it provide a suggested list of people to add or the use of hashtags. So, how do you build your numbers using this app? Literally, if you can just place your Snapcode on a billboard, you definitely should. Well, what I’m trying to say is that placing your Snapcode or username anywhere you can on the internet is a form of advertisement. It is a simple means of telling the public that you are on Snapchat. And, those who’re using the app will simply react by checking it out. And, if they love the content, then they’d be following you. Try placing them in your “about” page, your website’s home page, your other social media profiles, and any other place your can think of. 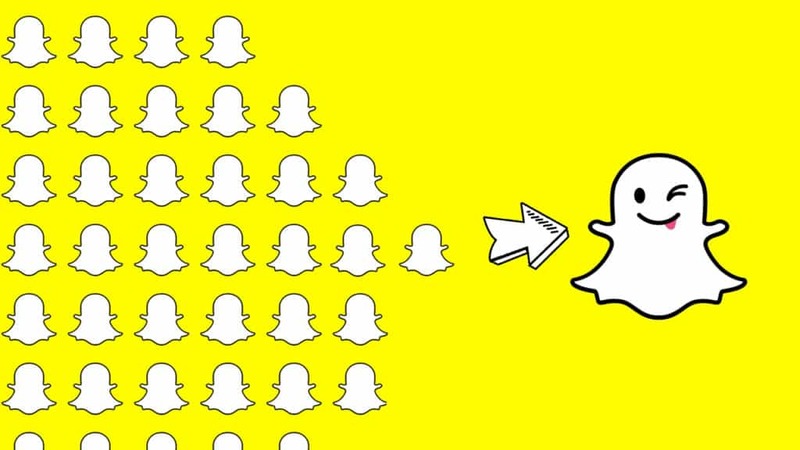 Here are five simple and easy ways to grow your followers on Snapchat. Read here! Well, I think sending a message to friends and acquaintances that are on Snapchat is one of the crudest ways to gain followers. Simply tell them that you’re using the app and would want to connect – give them your username or ask theirs. Follow them and you’ll be followed back in return. And, you can even ask other friends who’re not yet on Snapchat to try it and ask them to follow you. Like anything else on the internet, great content will always be shared – always. Articles that provide essential information and tips, or stories that simply connect with other people are among the most shared things. It’s just the same as making a great Snapchat story. Whenever you make a story, make sure that you give it your all. Edit and refine it properly and make sure that you also provide value to your followers. That way, you’ll have a huge chance of getting followed when that particular story is shared by others. There are so many ways to promote your content on Snapchat. It doesn’t have to be in a way where you have to use ads. You can do it for free by simply placing the story on your other social media profiles such as Facebook or Twitter. And, you can even ask friends to share them for you or collaborate with other accounts to cross-promote with. 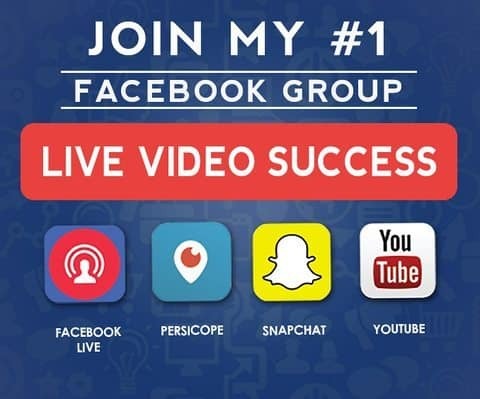 Some of you might not be aware, but one of the most active places on the internet is not on your social media’s home page, but on social media groups or internet forums. Participate and become a true member, share and comment on other people’s post. And, while doing that, make sure to leave a little message. The message could be as simple as placing your username and asking them to check you out. Don’t be forceful about it because if you just put value in your comments, people will consider following you automatically.